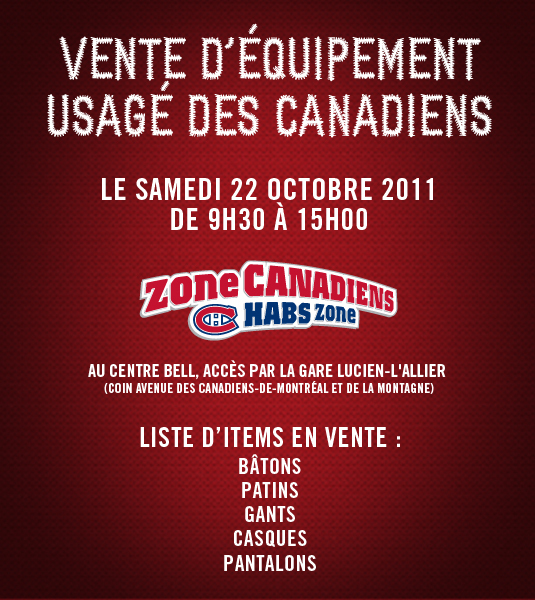 Montreal Canadiens | Professional Use Only, No Warranty. They started popping up in player’s hands such as Mike Cammalleri and Dany Heatley about 2 weeks ago and I must admit it’s one of Easton’s better looking sticks as of late. Keeping true to the previous generations of the Stealth line, the stick is predominately black with a hint of color in it. Also if you haven’t heard, Easton has a new logo replacing the “E” with the oval and diamond. Check it out on the blade, what do you think? We don’t normally like drastic changes so this may take some time to grow on us. While no full specs on the stick have been released yet, it does look like the stick will keep the elliptical taper as seen on the S17/19 with an improvement in the blade construction. We have been very impressed with Easton’s offerings as of late throughout their entire product lineup and after seeing all the improvements in the S19 over it’s predecessor, we’re quite certain the RS won’t disappoint. You should start seeing this stick in stores in Q4 of 2011.